The Golden Chance to Watch Amitabh Bachchan and Kapil Sharma in One Frame Got Cancelled! 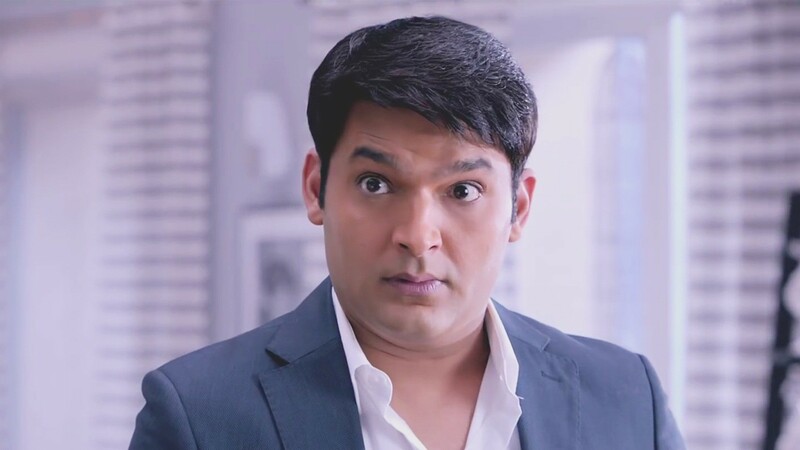 Recently, the news confirming Big B shooting a special episode with Kapil (Sharma) for his Kaun Banega Crorepati’s promotion came out and when everything was decided, the shoot called off. A source informed that the reason for cancelling the shoot was the ongoing FWICE (Federation of Western India Cine Employees) strike. They want to increase their pay and demand for better work environment which includes everyone from technicians to spot boys from TV and film industry. They stalled the shoots and brought a havoc in the film city but producers, on the other hand, continued with the shooting. Earlier, Kapil was the topic of gossips after cancelling the shoot with SRK and Anil Kapoor, due to his ill health or his evergreen attitude issues. But this time Kapil is not the spoilsport. However, spokesperson is saying a different story, he quoted, "The shooting has got postponed for next week, but it has got nothing to do with the FWICE strike,"
Superstar Amitabh Bachchan is all set to make his comeback with the franchise of Kaun Banega Crorepati with its 9th season. The registrations and auditions are over. The show may go on-air at 9 pm from mid-September on Sony TV. Meanwhile, the actor is busy filming his upcoming movies 102 Not Out (to be released on December 1, 2017) with Rishi Kapoor and Thugs of Hindostan.